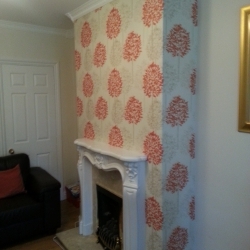 Bright, exotic, minimalist - have it like you want! 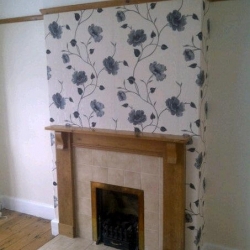 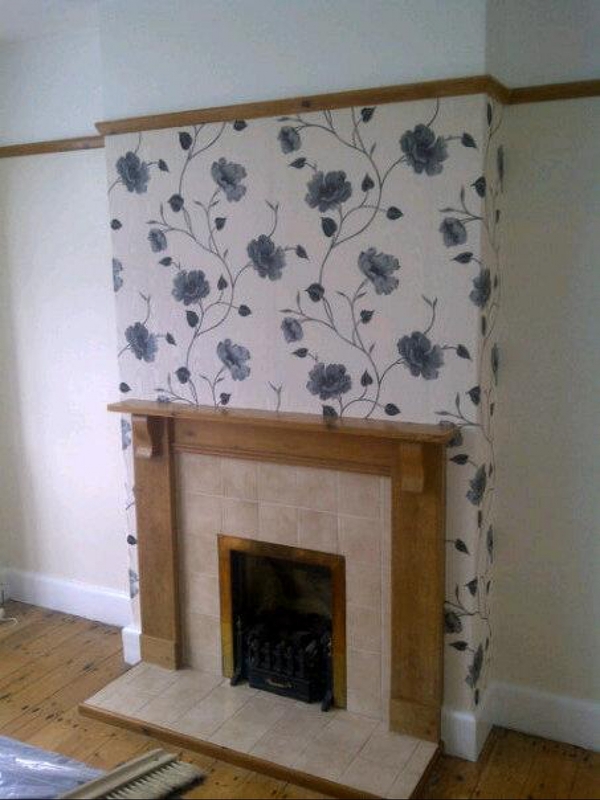 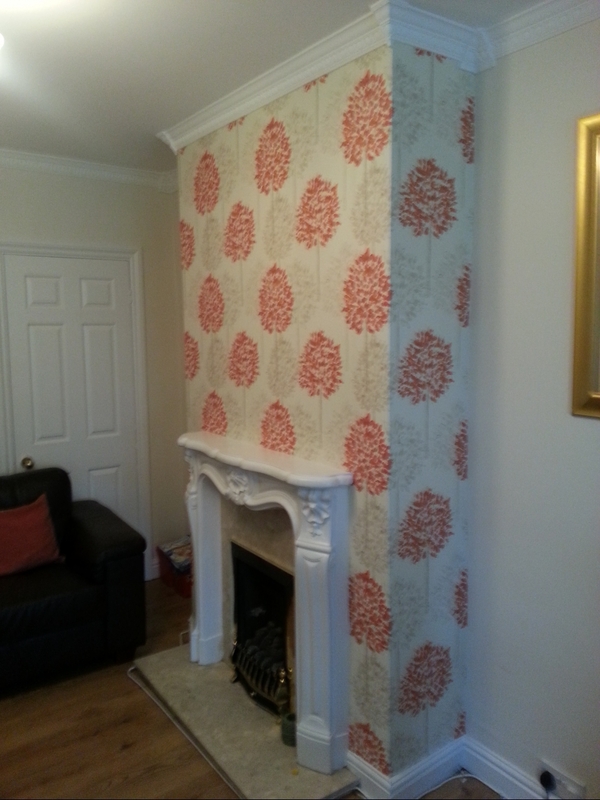 Our decorating service can involve as much or as little as you want. 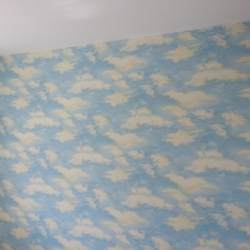 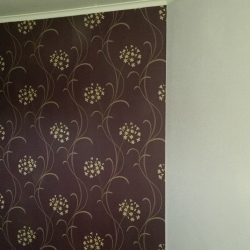 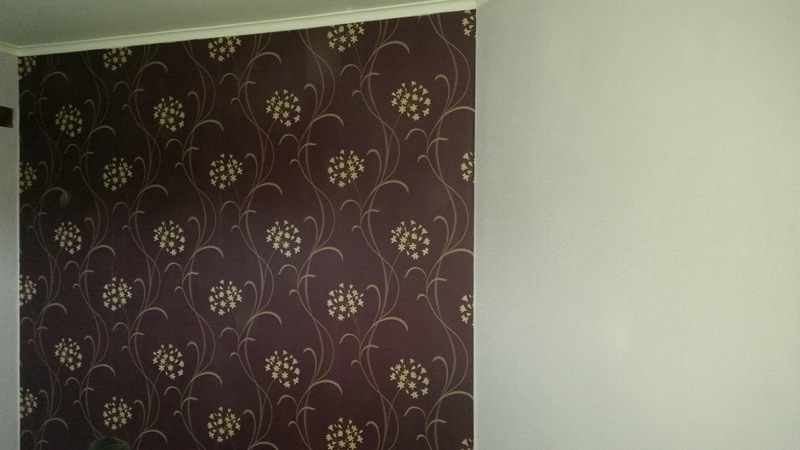 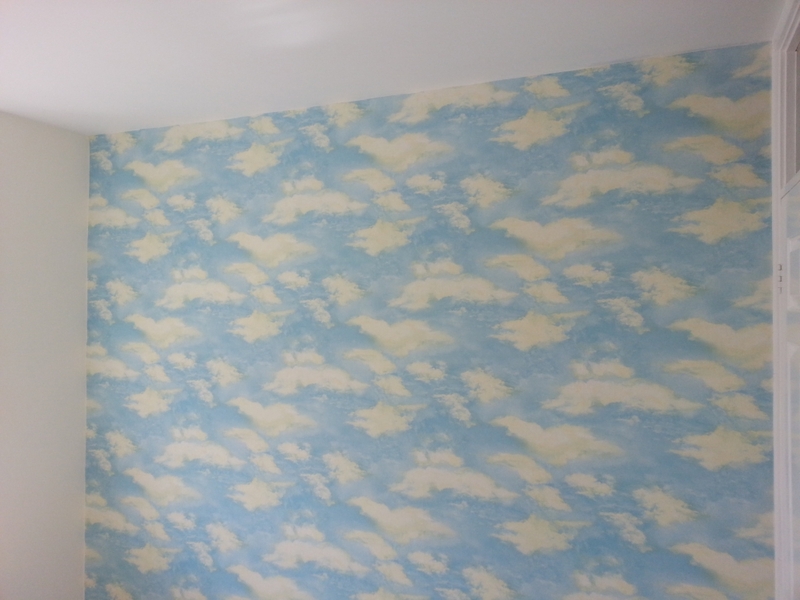 We can strip the existing wallpaper, plaster/repair walls, re-paper and more.